We daydream of swaying palms trees and sparkling waters with softly lapping waves so warm it melts the stress away. 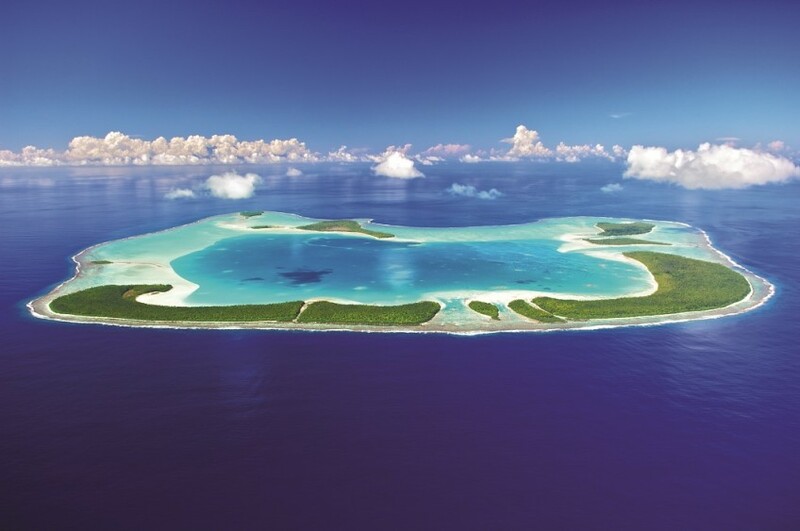 It turns out such a place does exist, and it’s called The Brando Resort in French Polynesia, a private island hideaway only eight hours from Los Angeles on Air Tahiti Nui and 20 minutes from Tahiti. There you will find laid-back luxury and plenty of local charm. Mention Tetiaroa, the Polynesian atoll located 30 miles north of Tahiti, and the name itself might not be as familiar as simply calling it “Marlon Brando’s private island.” Indeed, the latter conjures up storied images of a Hollywood actor and his love affair with Tahiti, its beautiful people, and breathtaking landscapes of white sand beaches and turquoise waters. 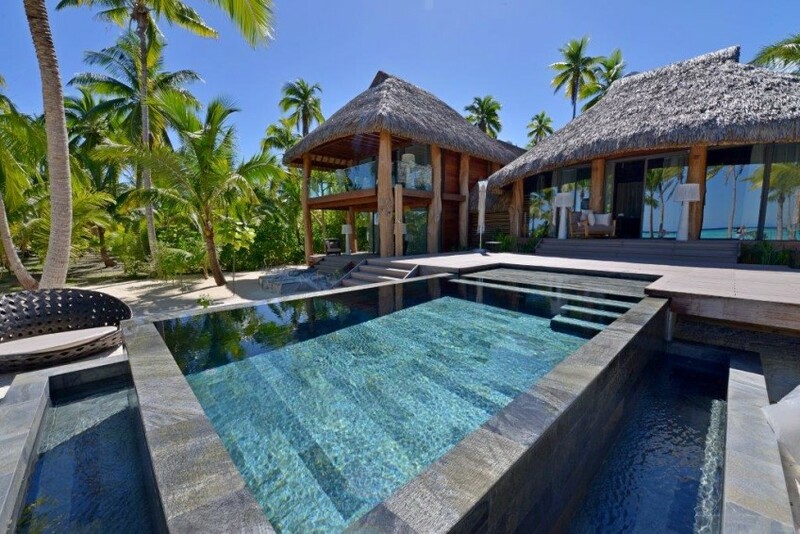 It was once the summer retreat for Tahitian royalty. 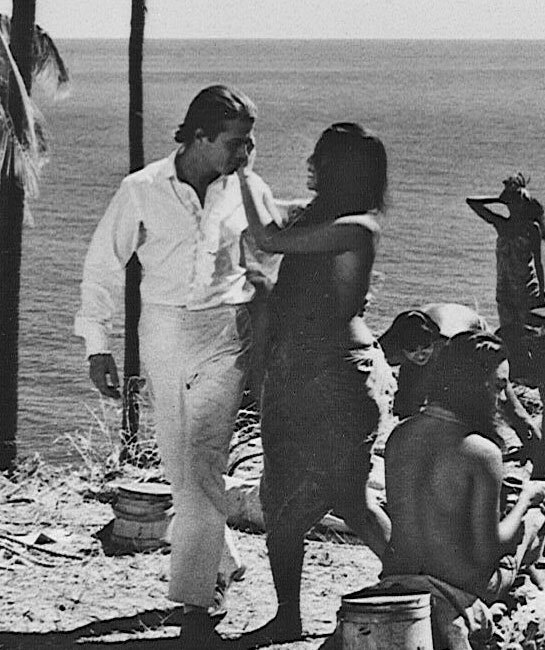 Marlon Brando first came to Tetiaroa to film Mutiny on the Bounty and was quickly captivated by its pristine beauty and in the late 1960’s eventually bought this private island paradise. 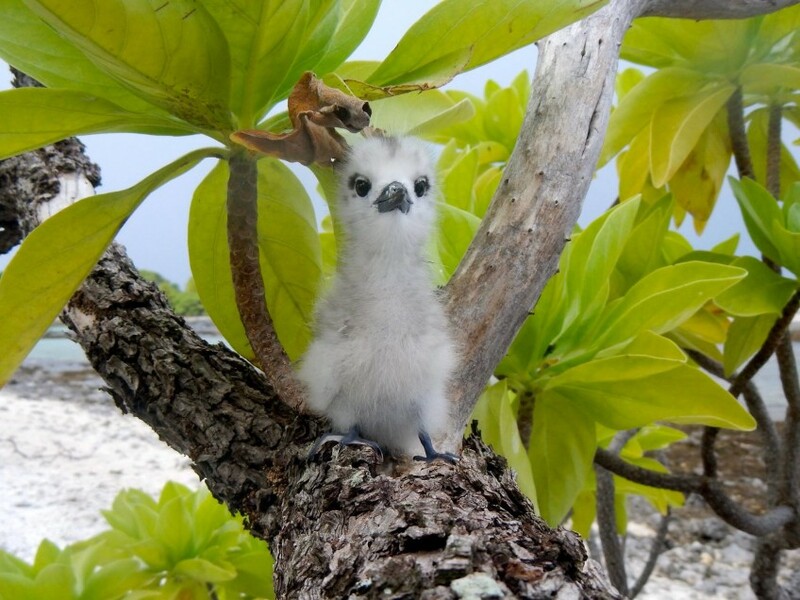 His dream was to preserve Tetiaroa’s beauty as a sanctuary and one day make it a center for a science research center and biodiversity. 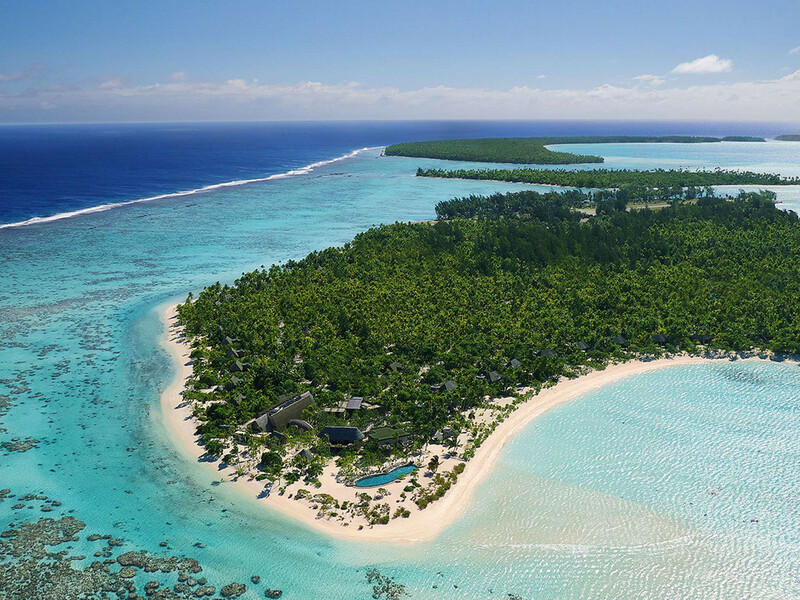 In collaboration with Richard Bailey, CEO of Pacific Beachcomber and longtime resident of Tahiti, their shared vision laid the footprint for what is a model for sustainability; today The Brando has become an award-winning luxury resort and the world’s first post-carbon resort. The Brando is kind of place that hits your reset button. 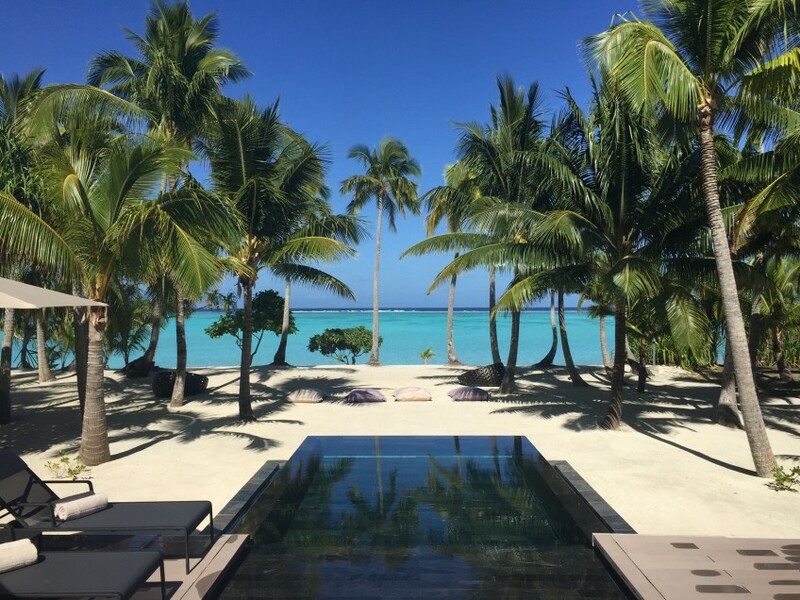 In today’s busy world of feeling over-worked and never enough time, the moment you arrive to Tetiaroa on the short yet breathtaking flight from Tahiti, the mood quickly shifts from excitement to calm. You are greeted by Polynesian dancers as you step off the plane singing traditional Tahitian songs that lift the spirits, and it quickly reminds you that you are here to refresh the soul by hiding away amongst pristine nature for a few days. 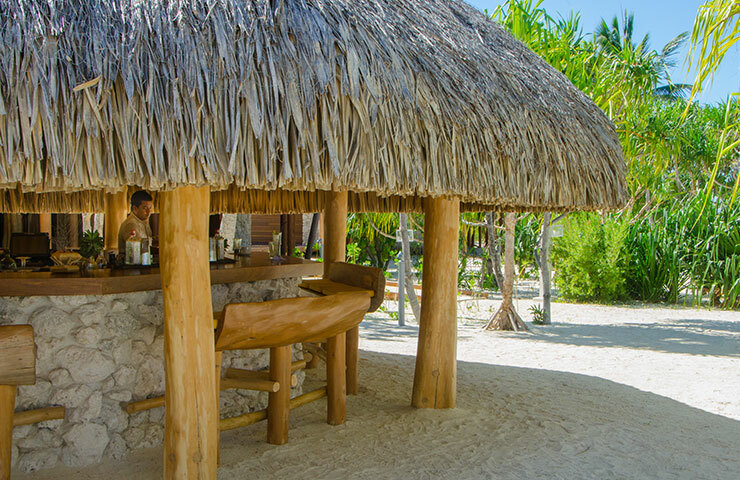 The resort features only 35 oceanfront villas, each designed with nature in mind, fully sustainable, private beach access, inviting plunge pools and is carefree luxury at its finest. It’s the kind of place you disconnect to reconnect, however, interestingly enough, the WiFi speed within each villa is some of the fastest you’ll experience anywhere in the world. 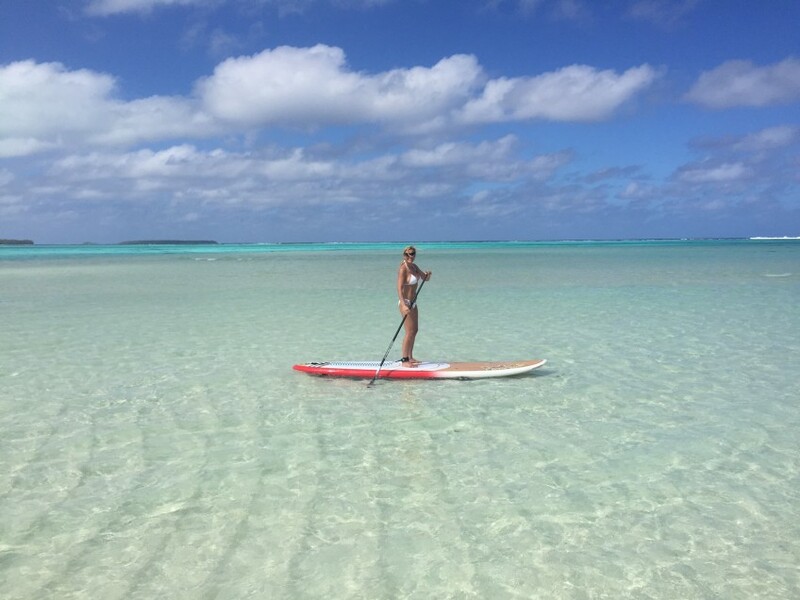 You can do as little or as much as you like at The Brando. 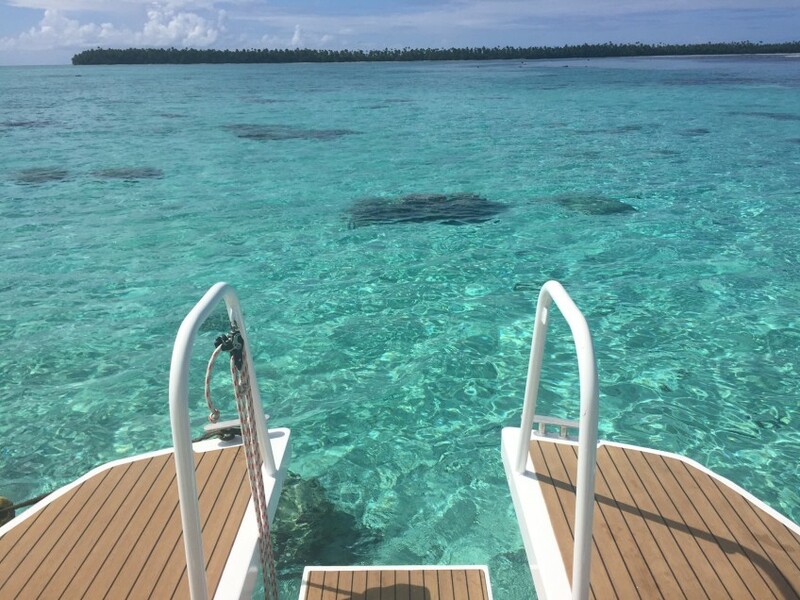 The schedule is yours to create from holistic treatments at the Varua Polynesian Spa to the Tetiaroa Ultimate Tour where you can sail around the atoll with naturalists to discover the birds, beehives and coral reefs. 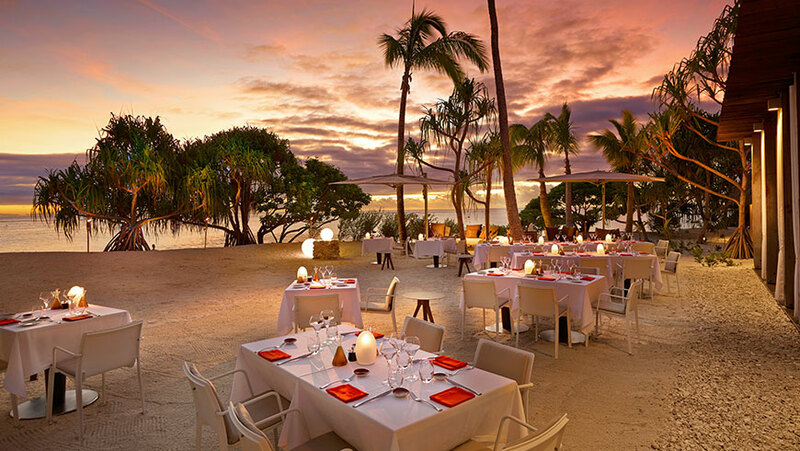 The restaurant cuisine of Polynesian meets Classic French fusion at The Brando has been created by Guy Martin of the Michelin two star restaurant Le Grand Véfour in Paris. The flavors are refreshing with lots of fresh, local fish and never fussy – a perfect combination for a tropical destination. There is even a dedicated vegan menu for guests who request it. 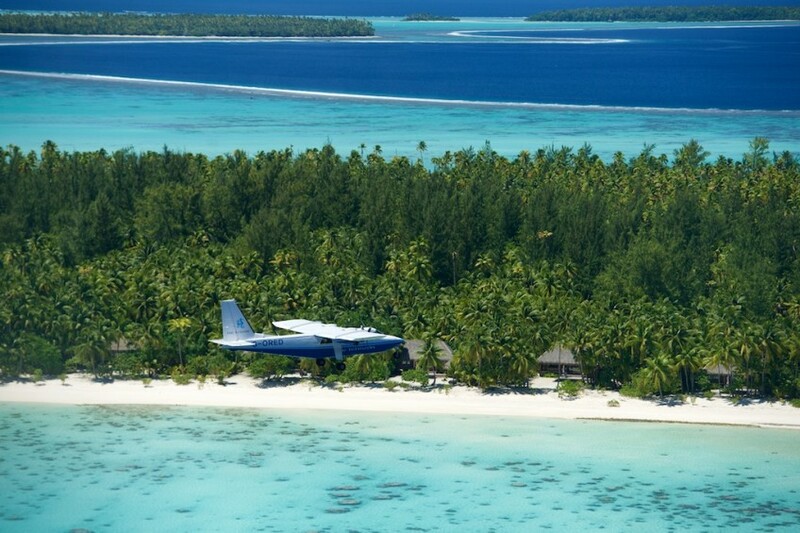 The Brando is a celebrity hideaway for more reasons than one. The location lends itself to complete privacy to truly get away from it all. I returned feeling as if I had been recharged, rested and inspired. The experience was so special, I hadn’t even left before I was figuring how and when I would return. That in itself says it all.